Although we are small, we are serious about breeding. 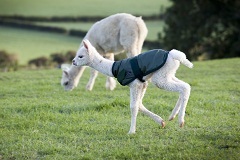 We aim to breed for the best quality fleece and for optimal health and conformation. We are interested in breeding for the darker colours and we also retain some white in the herd in order to help support knitwear business. Two of our older breeding females, Bellatrix and Kalika, were sired by Bozedown Minstrel and they both carry dense, well-organised fleeces. They have only ever given us girls! In 2012 we chose a local stud that would complement their high quality fleece with his outstanding softness - Snowmass Sizzlin' Hot. This stud was sired by the famous colour champion from Snowmass - Peruvian Red Hot, and he also carries genetics from Peruvian Hemingway. Our two girls from this mating are Olympia (brown) and Penelope (white). Penelope was mated in 2016 to Gilt Edge Tor De Force of Ashwood, a superfine, champion white boy, also owned by Ashwood and Loki, a white boy, arrived in July 2017. We hope to mate both Olympia and Penelope again in 2018. Olympia is particularly special with her fleece winning 1st place in her junior class at the 2013 Hope Fleece Show. 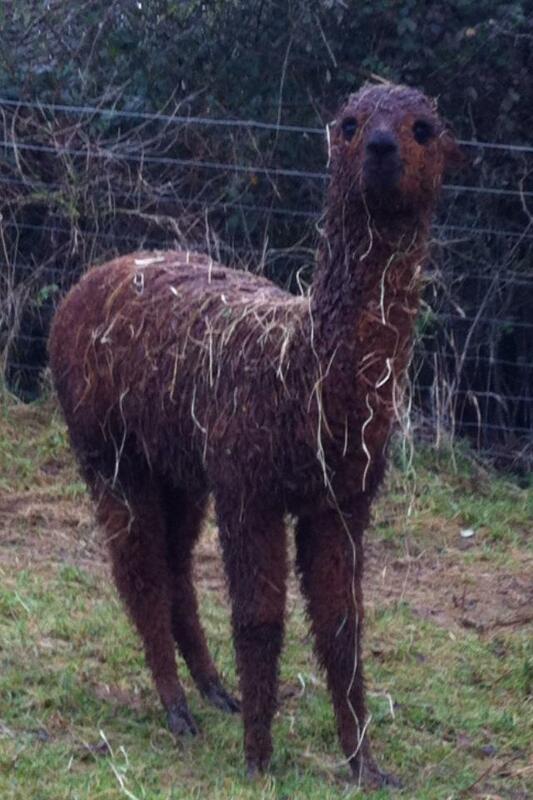 We haven't shown her fleece since as we've been so keen to make it into yarn! 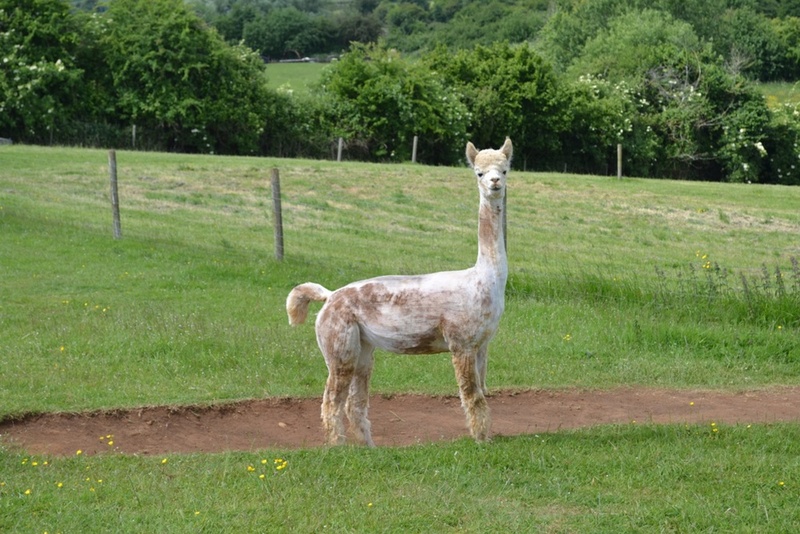 We also keep some neutered males in our herds who have great quality fleece. Here are some photos of our boys and girls.